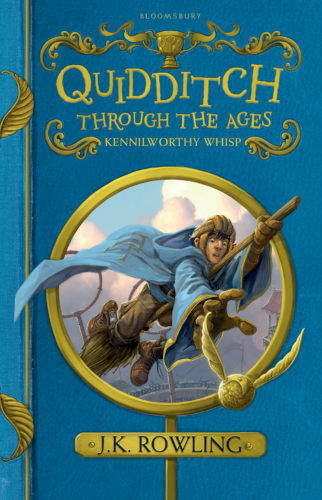 Bloomsbury today revealed new covers for charity textbooks Quidditch Through the Ages and The Tales of Beedle the Bard. 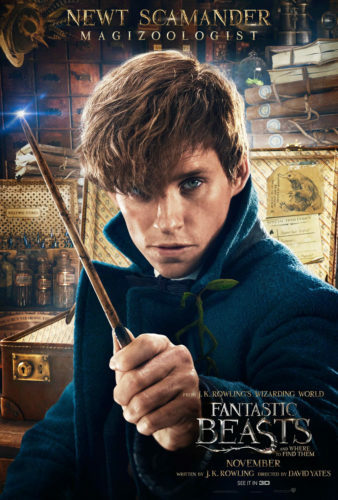 The new editions are designed by Jonny Duddle, the illustrator who redesigned the UK children’s editions of the Harry Potter books. 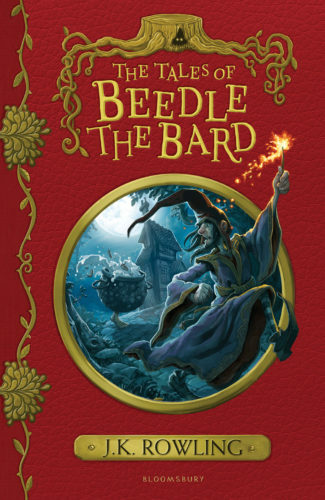 The front cover of The Tales of Beedle the Bard shows the wizard being chased by the hopping pot, and the front cover of Quidditch Through the Ages features Roderick Plumpton who famously caught the Golden Snitch within three and a half seconds in 1921. Both new editions will be published on 12 January 2017. 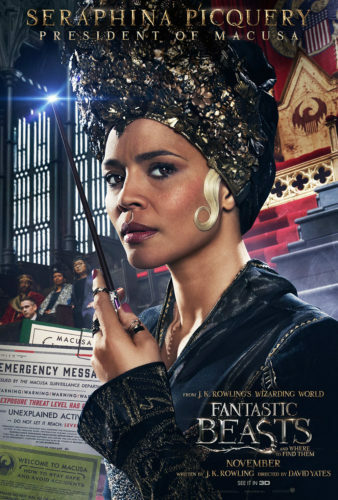 Courtesy of Warner Bros., we have nine character posters from Fantastic Beasts and Where to Find Them. 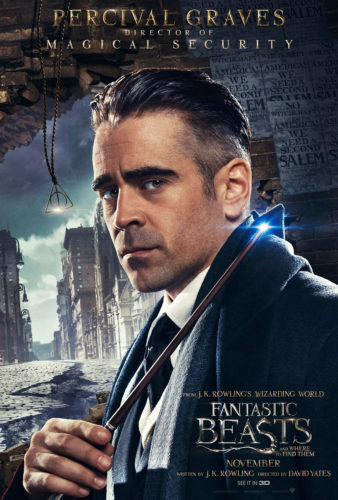 Of particular note is the Graves (Colin Farrell) poster — it contains the ‘Deathly Hallows’ symbol! 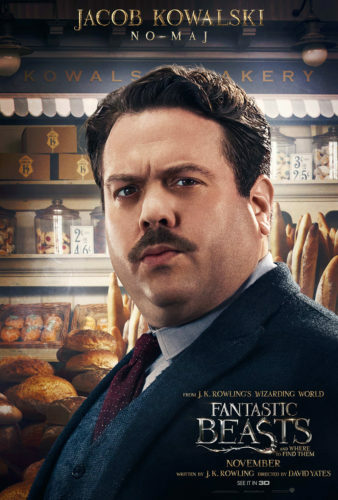 Will we see another ‘Potter’ connection come November? 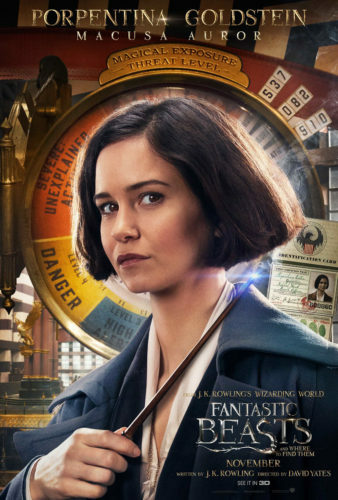 The first track from the Fantastic Beasts and Where to Find Them soundtrack (composed by James Newton Howard) has been released online. 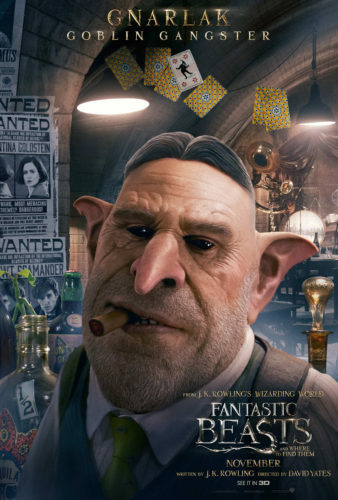 Listen to the main theme below. 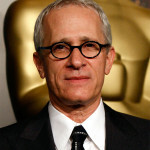 You hear the main theme song of the movie play when the main crew arrive at the MACUSA the first time and various other times. 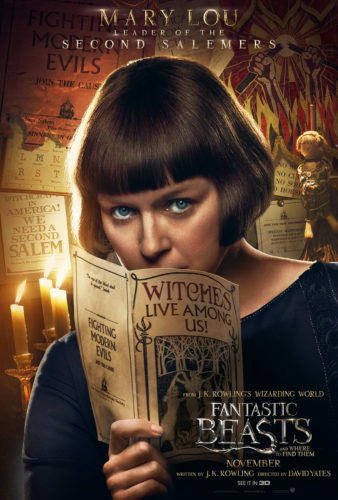 You hear this haunting kind of theme. 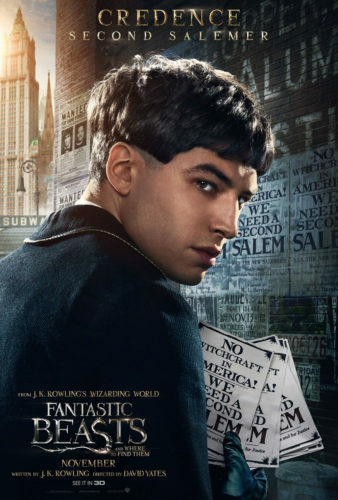 If you had to say what is the theme for Fantastic Beasts and Where to Find Them for now and in the future, it would be that theme. I wrote it on my piano because I believe that if that kind of thing is going to be good, it should be done that simply. 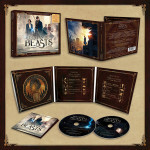 Additionally, the track listing, artwork (below) and more information about the various soundtrack editions have been revealed. 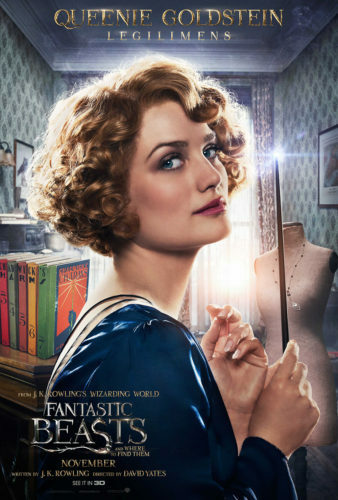 Read more about those over at Pottermore. 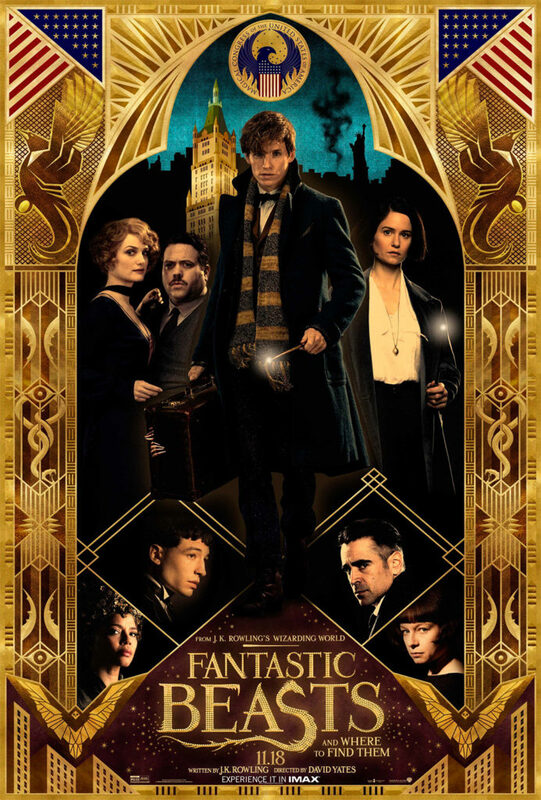 The Fantastic Beasts soundtrack will be released on 18 November. 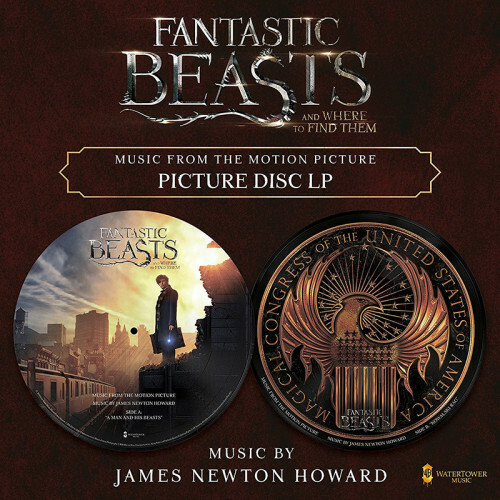 A minute-long preview of the Fantastic Beasts and Where to Find Them soundtrack has surfaced online, via composer James Newton Howard’s official website. The preview features a short choral piece, as well as jaunty brass and percussion melody. 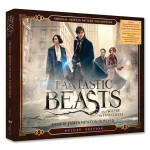 You can preorder the special edition here. 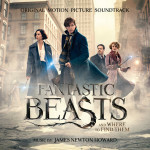 Composer James Newtown Howard’s Hollywood credits include films such as The Sixth Sense, King Kong and The Hunger Games.